Made in our neighborhood is a big part of the Meg brand - we believe in keeping it local and celebrating the fact. 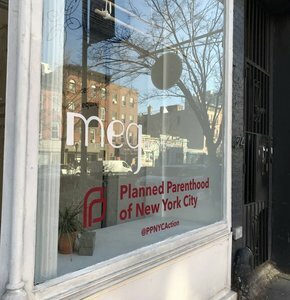 Made in our neighborhood is a big part of the Meg brand - we believe in keeping it local and celebrating the fact. Throughout the coming months we will be highlighting how we support local accessory designers, makers and industry. 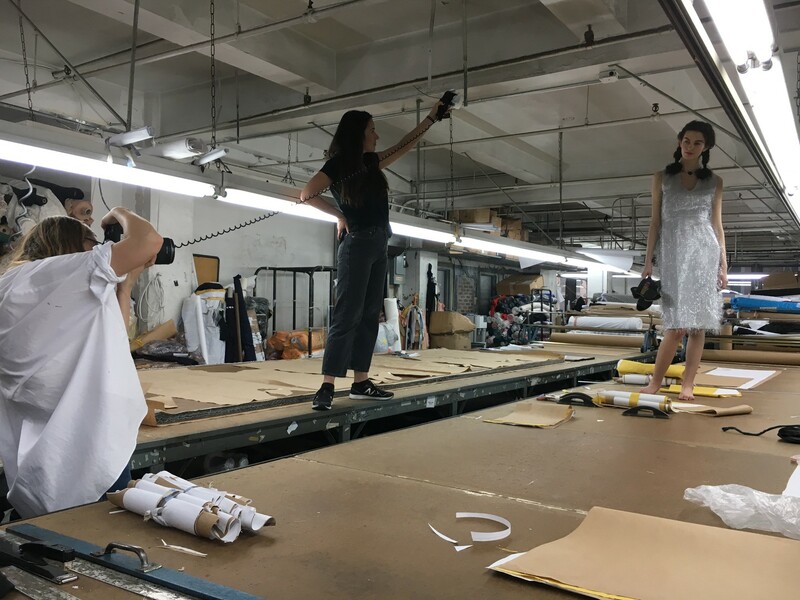 Our first moment took place last week when we took over one of our factories - Happy Fashion - in Manhattan in the garment district for our Spring 2017 Look Book Shoot with the very photogenic Casey Brooke Levy. 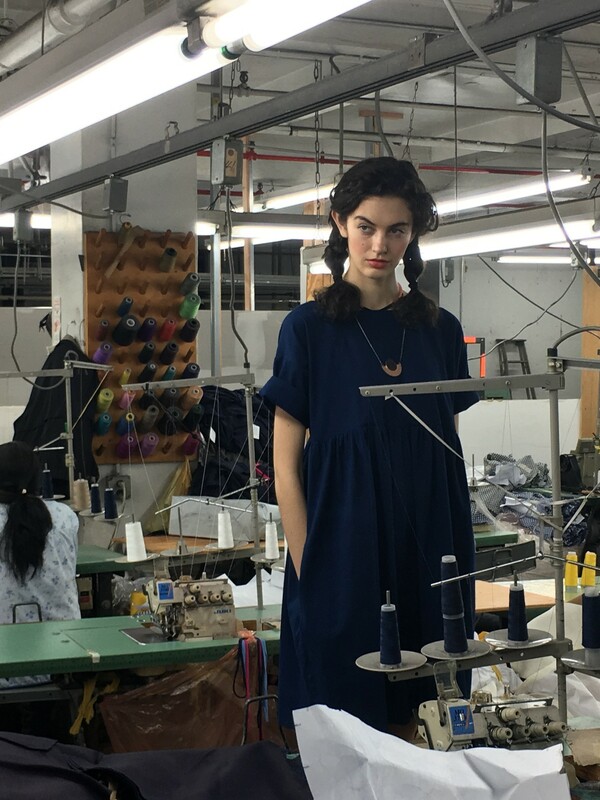 In amongst the sewing machines, cutting tables and bolts of fabric Casey worked her magic and best blue steel in our newest collection which will start trickling in throughout March. 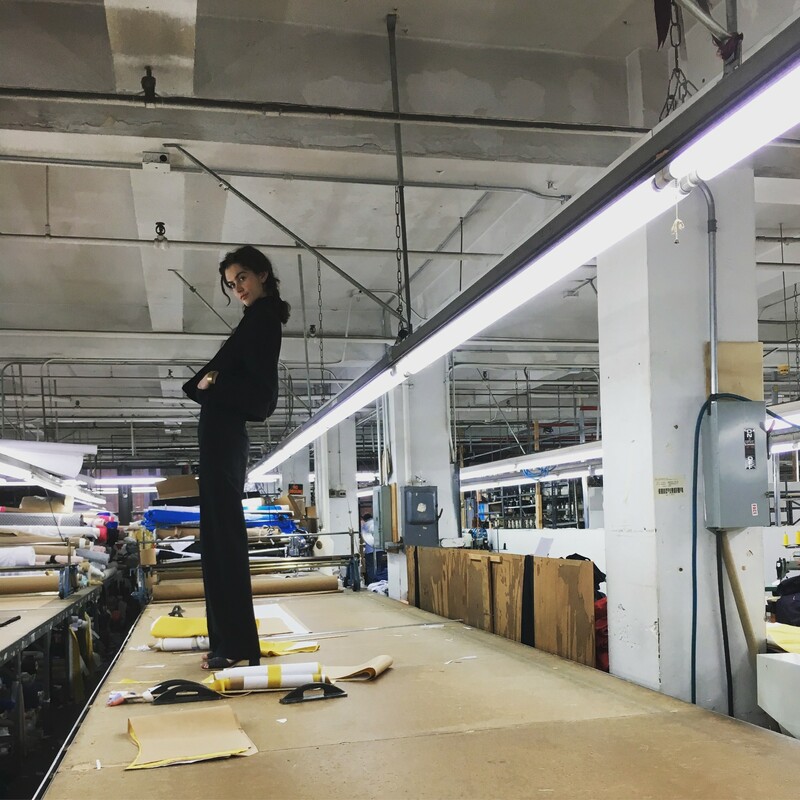 We have a long-standing history manufacturing our clothes in New York and for the past three years now we have been working with Happy Fashion who prides itself on being an important part of the garment center and manufacturing high quality garments for us and some of our favorite brands and friends. 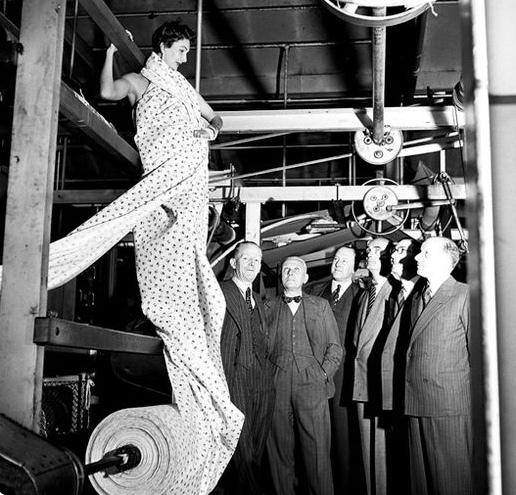 Shooting in the factory was also inspired by the images of Elsbeth Juda for the Ambassador: The British Exports Magazine from the 1950s as well as contemporary fashion photography. Elsbeth Juda spent 45 years as a photographer, creating commercial work with ambitious photo shoots to showcase the latest couture fashions and promote the strengths of the British textile industry. Check out our Pinterest board to discover more. 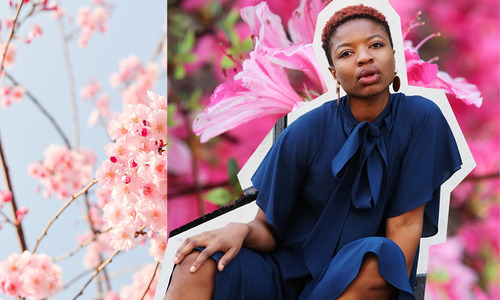 The shoot wouldn't be possible without the clothes and the inspiration behind the Spring collection is twofold - the concept of craftsmanship and by extension folk clothing and traditions, which you can see peppered throughout it. 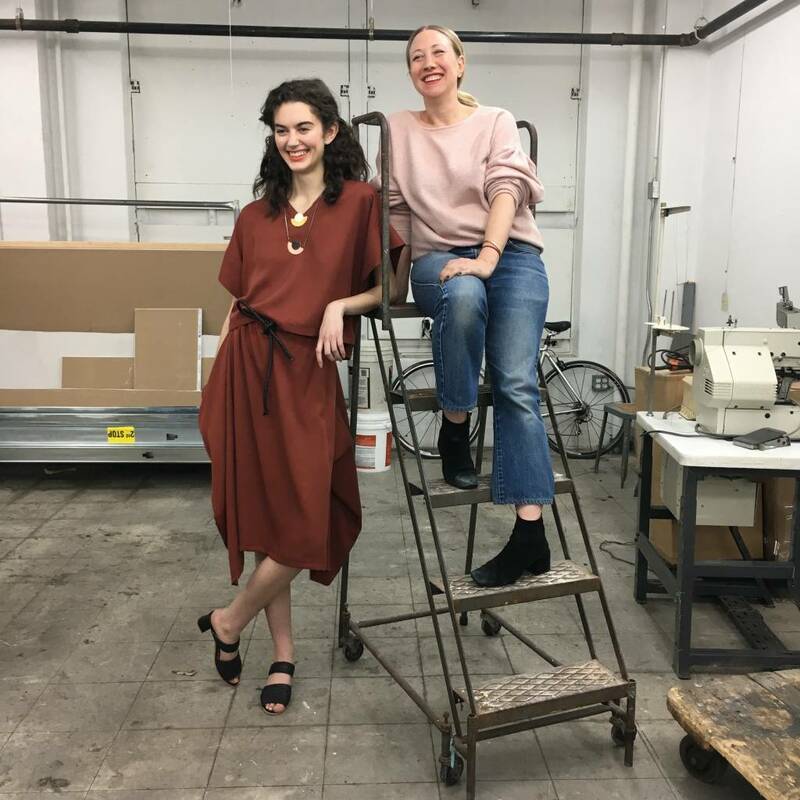 Craftsmanship has always been at the heart of each collection, designing every piece in our Studio in Williamsburg and this season we wanted to celebrate it and our process. The folksy pieces were inspired by a trip to the Ukrainian Museum where their national dress, in particular the mix of florals, stripes and earth tones stuck a cord. Spring 17 is Meg's spin on all those influences broken down to the clean lines that we have become known for. We hope you like it.